This traditional Greek recipe is absolutely delicious! Trust me, give it a try. You will love it! 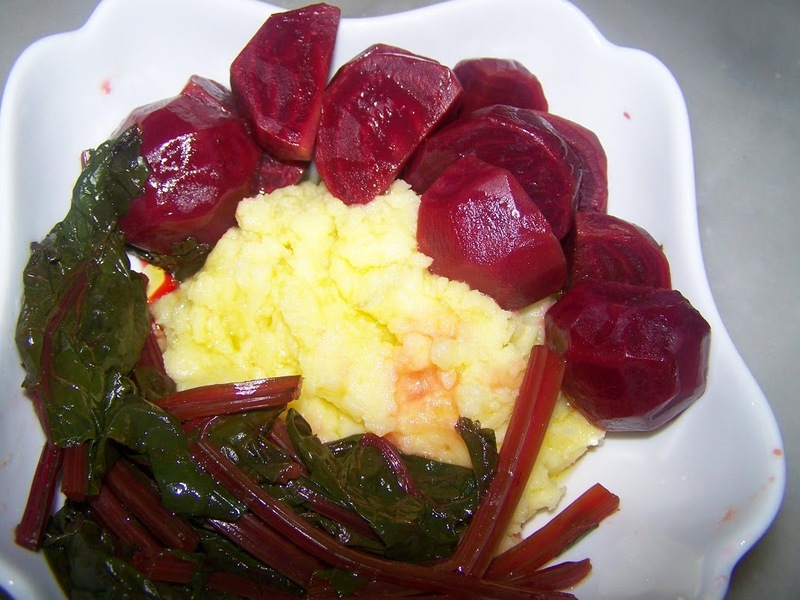 The spread made from garlic and mashed potatoes is outstanding and tastes great with these boiled beets. If you are looking for a food that tastes great and has nutritional and health benefits, try this beetroot recipe! You will love it! Easy to make it and taste delicious! Send you to heaven! 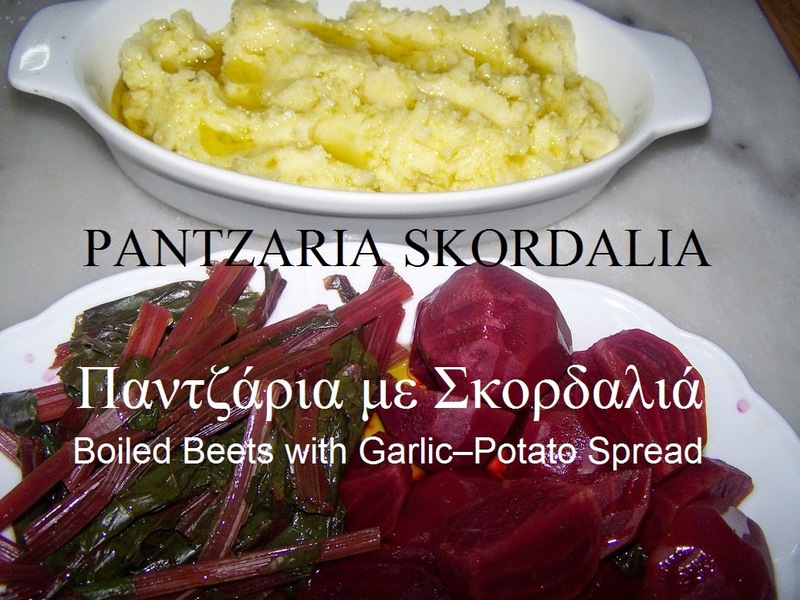 I boil fresh beets in salty water and eat them with a bit of olive oil, vinegar and garlic, accompanied by “skordalia” garlic mashed potato or breadcrumbs dip. Skordalia (pronounced skor-thal-yah), an intensely flavoured Greek garlic spread. Skordalia typically uses few days old breadcrumbs, potatoes, or nuts as the vehicle for carrying garlic to the palate. 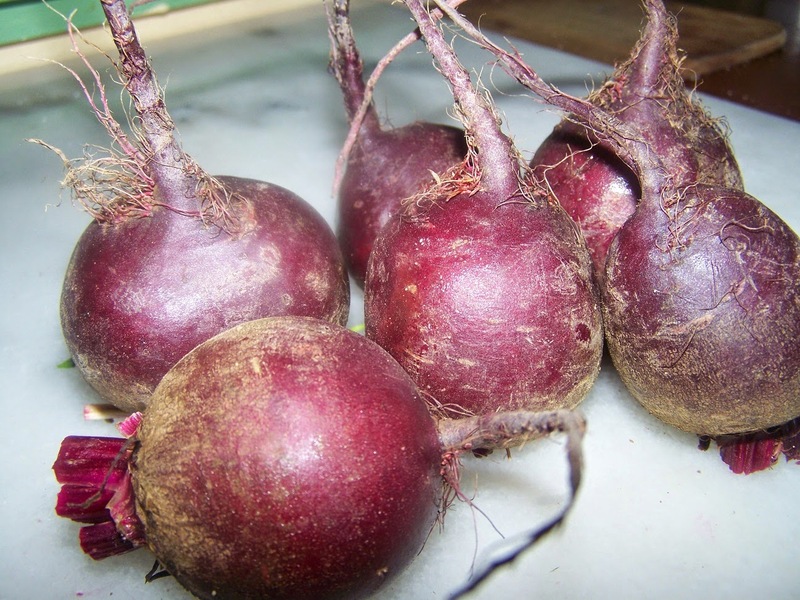 Beets are an ancient, prehistoric food that grew naturally along coastlines in Mediterranean, North Africa, and Asia. Number of botanists believes that the beet is truly native to the Mediterranean region, and this makes sense since the ancient Greeks used beets for food and as medicine. In ancient Greece, beets were so highly valued that, according to myth, a beet was offered on a silver platter to Apollo at Delphi. 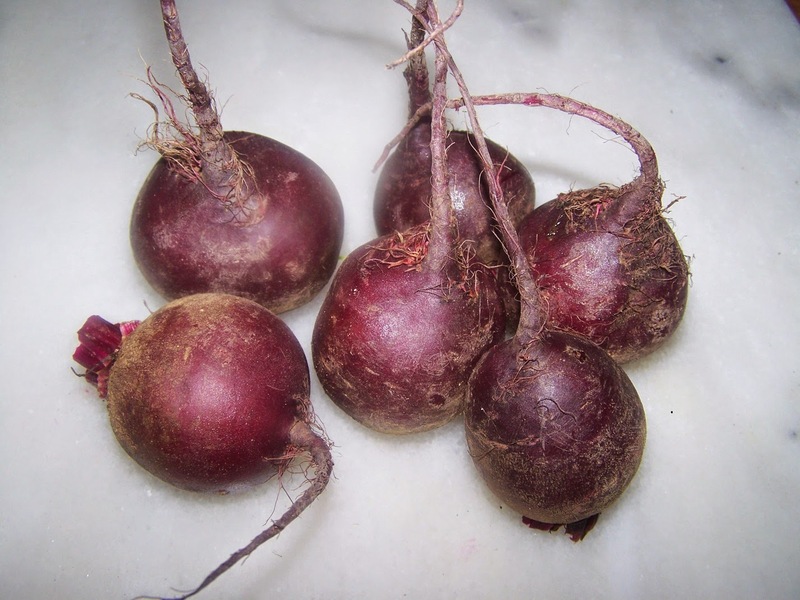 The ancient Greeks grew beets for the medicinal uses of both the leaves and roots. Anthenaeus,(ancient Greek author) writing in the third century AD, quotes Diphilus of Siphnos to the effect that the beet root was good in taste and a better food than the cabbage. 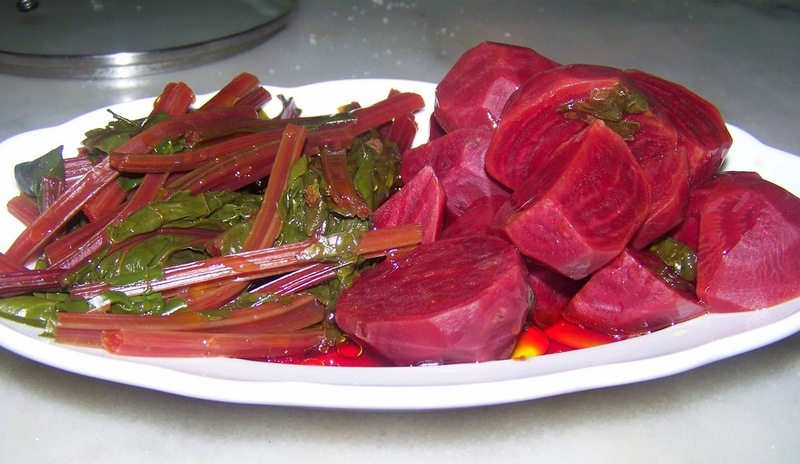 The usually deep-red roots of beetroot in Greece are eaten boiled, either as a hot cooked vegetable or cold in a salad. Our Healthiest Way of cooking beets will help you prepare them in just minutes. 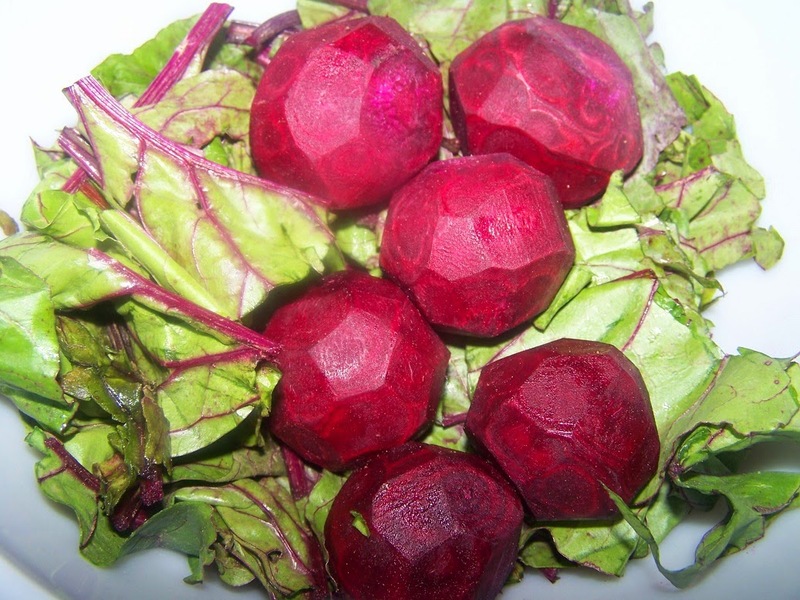 Cut medium beets into quarters. and add water to cover. Bring to a boil, reduce heat and simmer until tender, about 45 minutes to 1 hour. Steam and serve as a great vegetable side dish or as a wonderful addition to your favourite salad. 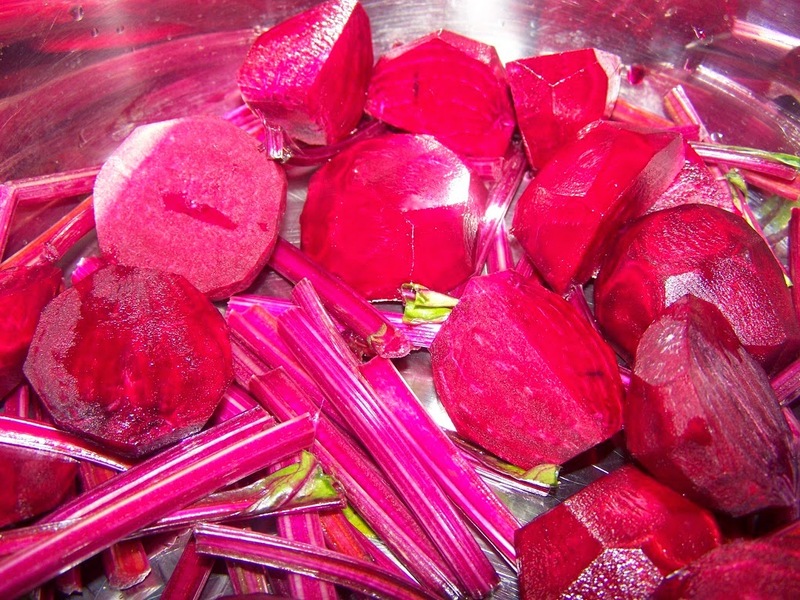 Cut the green part of the beets and wash them. 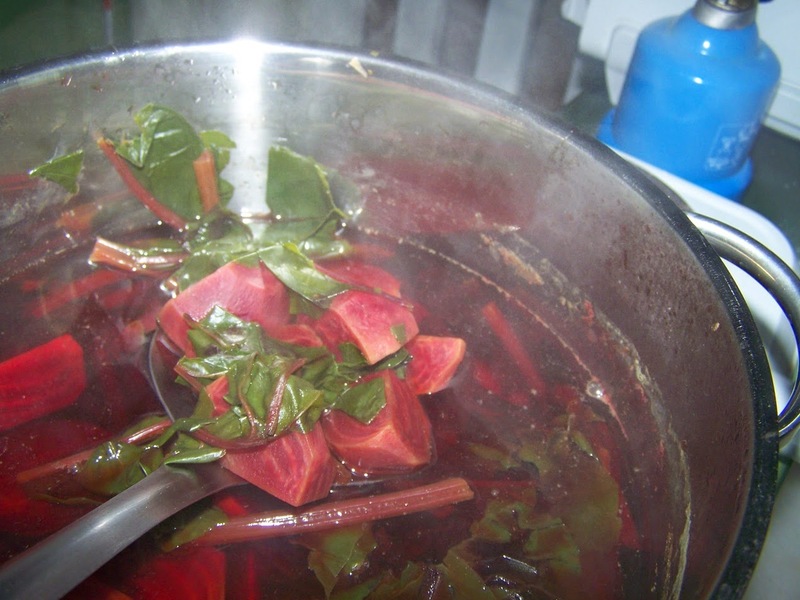 Boil beetroots and green parts for 1/2 hour and then remove outer skins from the beetroots. Slice the beetroots in thin pieces. 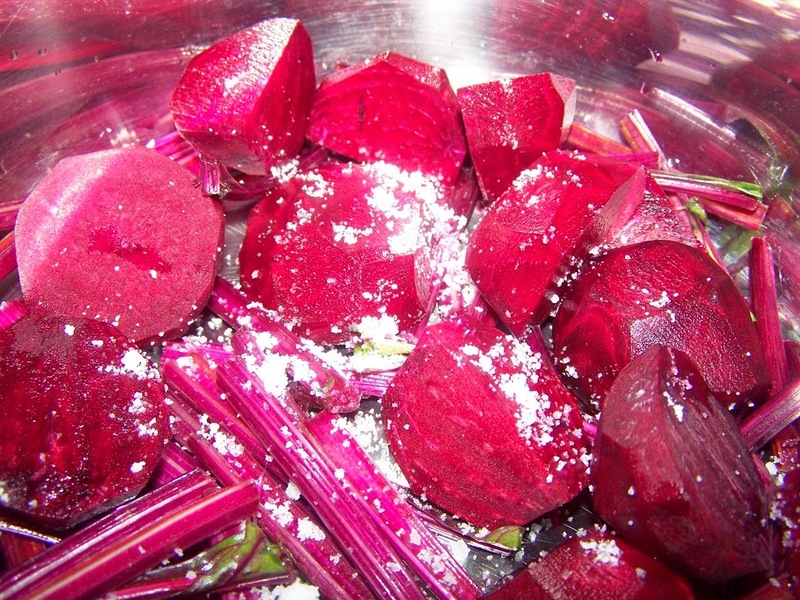 Add oil, salt and vinegar and serve beetroots and green parts in a bowl. Skin your potato and place it in a medium saucepan filled with generously-salted cold water. Bring to a boil and cook until fork-tender. Remove to a strainer and set aside to let cool. 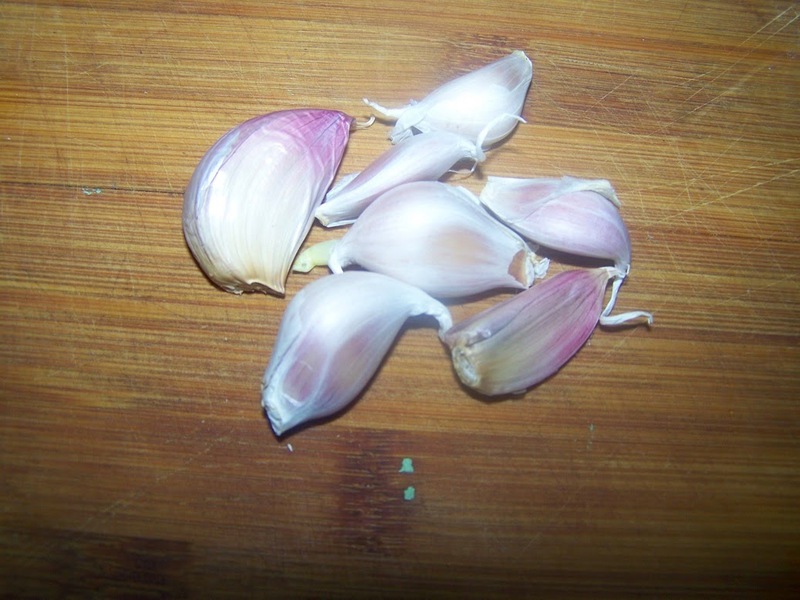 Clean and crush garlic in a mortar or using a fork. 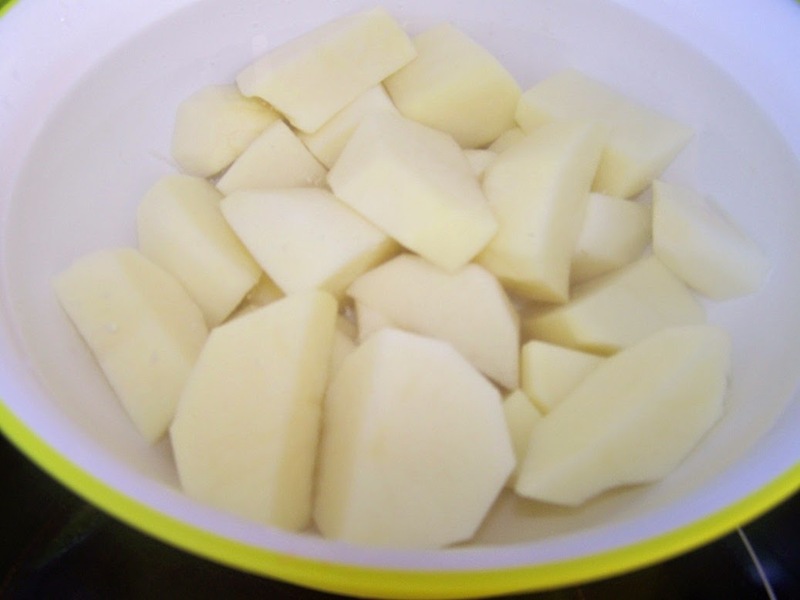 Mix the boiled potatoes with the garlic. Stir well the mixture with a mixer until a smooth paste is obtained. Add olive oil and vinegar gradually while stirring the mixture. Αναρτήθηκε από George Portokalakis στις 2:21 π.μ. George Portokalakis 13 Δεκεμβρίου 2014 - 6:35 π.μ.